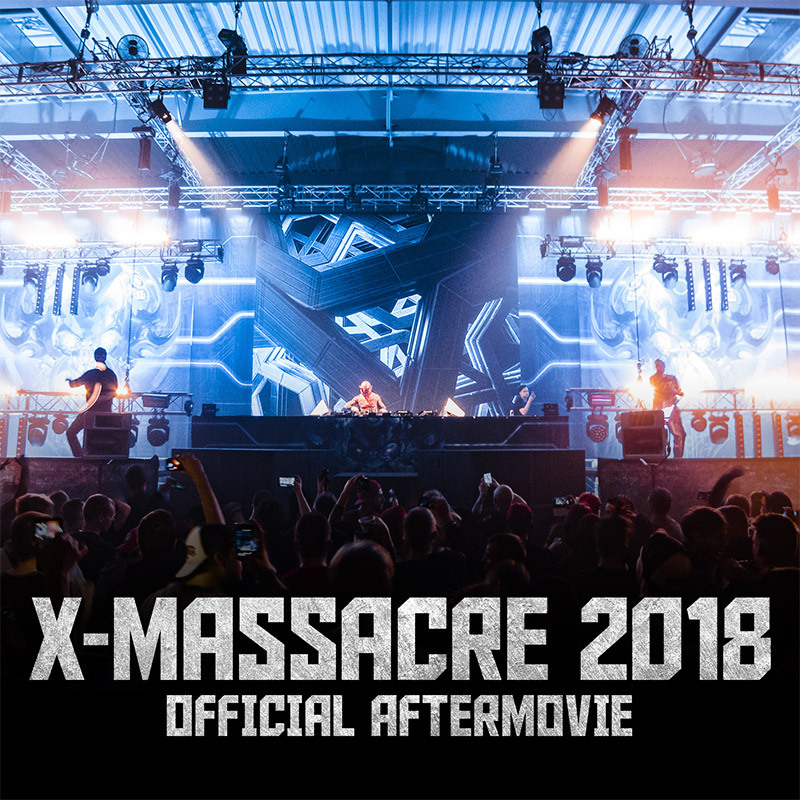 X-Massacre 2018 aftermovie is here! 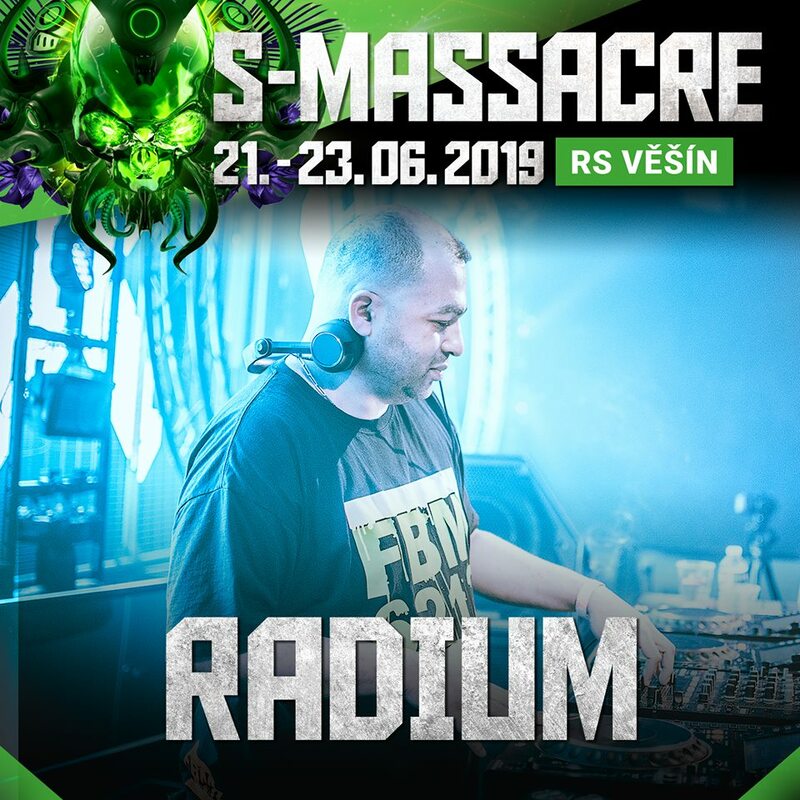 Radium will be headliner of S-Massacre 2019 hard stage! 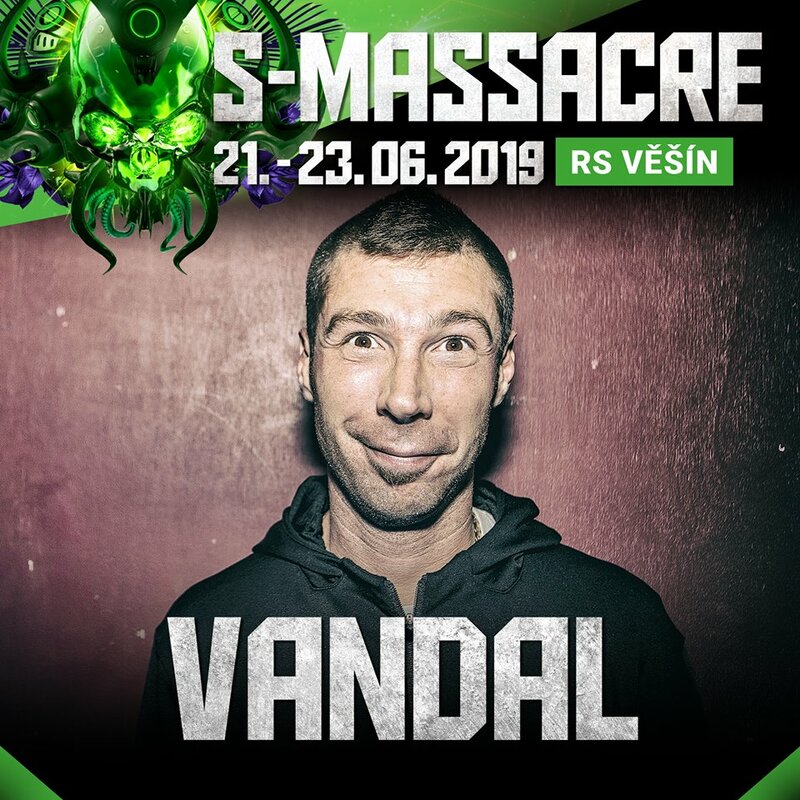 Vandal will be headliner of the S-Massacre festival! The perfect fit for the summer festival line up – the raggatek king Vandal! 🔝👏❤Get ready for his fresh beats under the stars! X-Massacre brings you a summer festival!